National carrier Oman Air has received level 3 New Distribution Capability (NDC) certification; the highest certification awarded by International Air Transport Association (Iata). NDC is a travel industry-supported programme that facilitates communications between airlines and travel agents. It is intended to create a new distribution standard for the airline industry and enables merchandising, personalisation, and other innovations. Oman Air achieving level 3 certification demonstrates the airline’s commitment and ability to execute full offer and order management. 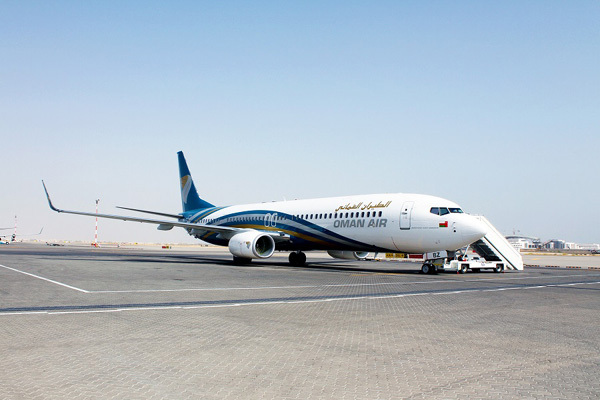 NDC enables Oman Air to have better control of the distribution as offers and orders are built in the airline environment. One Order, the biggest shift for the airline industry’s order-management infrastructure since it embraced e-tickets in 2008 is being enabled by New Distribution Capability.